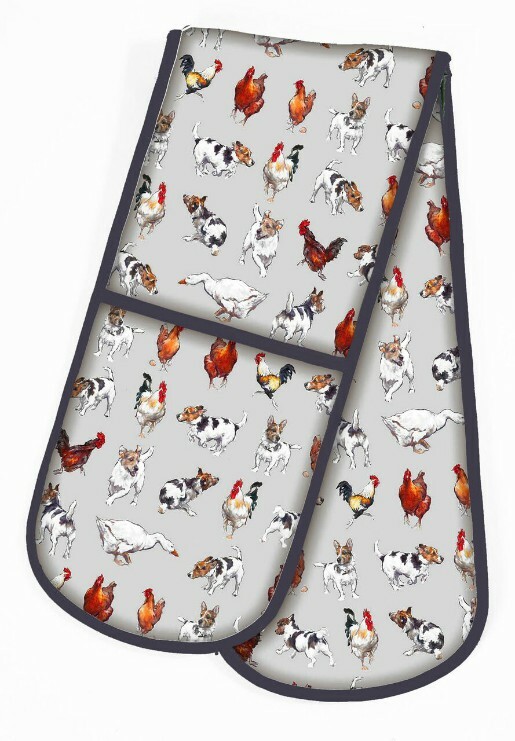 The Farmyard Frolics Cotton Double Oven Glove manufactured by Samuel Lamont. This Double Oven Glove will be very useful in your kitchen. The Farmyard Frolics Cotton Double Oven Glove will be securely packaged for shipping.